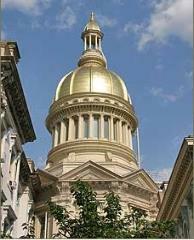 Hello and welcome to Statewide Investigations of New Jersey. Investigative services in every town in New Jersey & Tri-State Area. Investigative Agencies & Law Firms. because I love this work so much, I continue to run surveillances everyday. with a high success rate. Pictures and Reports from the Field, Immediate and Ready for you.
! !This is all we do! !